ー CPVC/UPVC/PVC Dedicated battel set by multi-compressing-stage designfor better efficiency and stability. 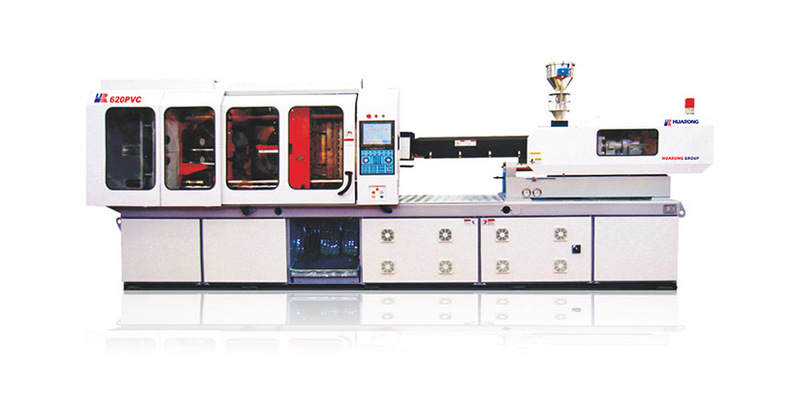 Dedicated rigid PVC molding system, stable and efficient. More room for cylinders on core-pull. Dedicated multi-compressing-stage design on screw and barrel. 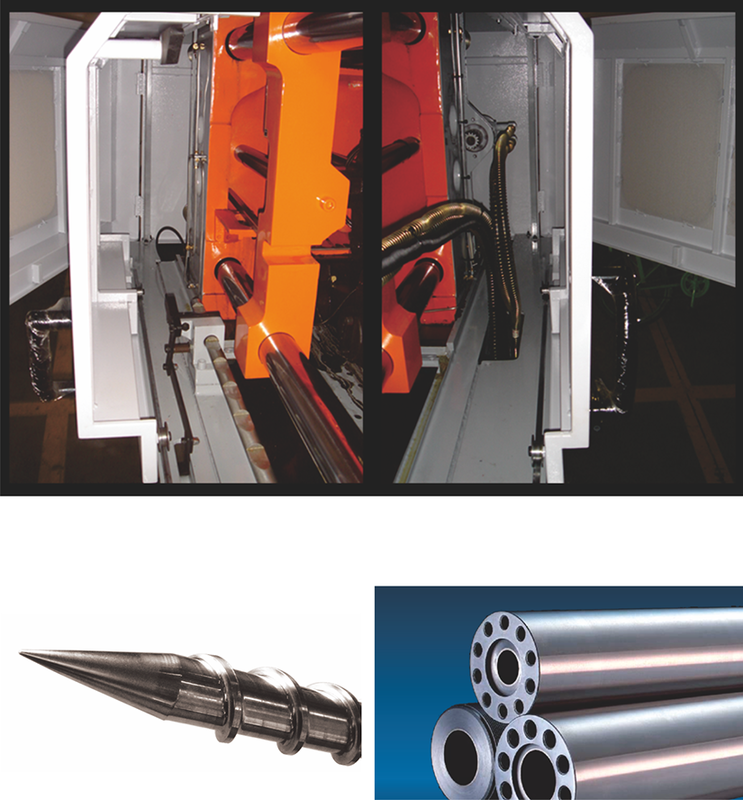 Low shear, high melt, and double-wave design for superior plasticization.